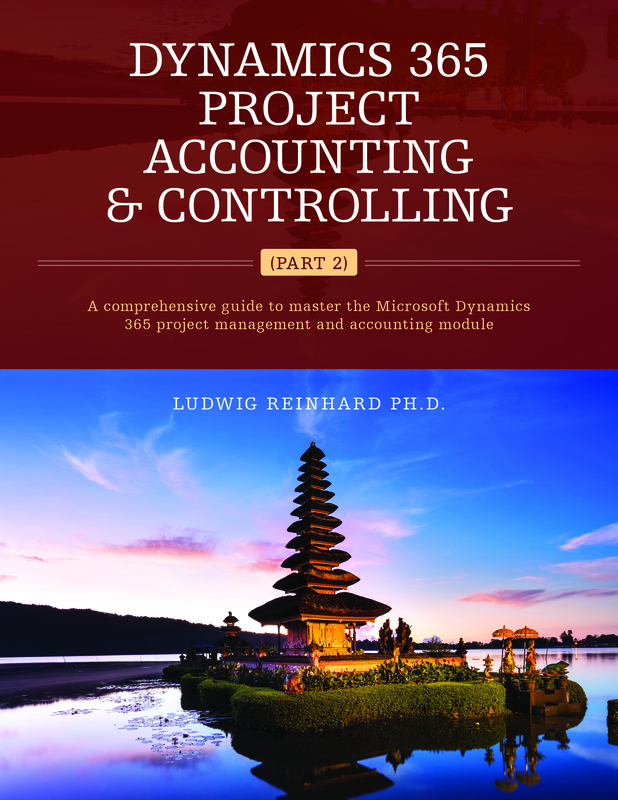 Recently, a new cost accounting module has been released for Dynamics 365 for Finance & Operations Enterprise Edition (In the following short ‘D365’). 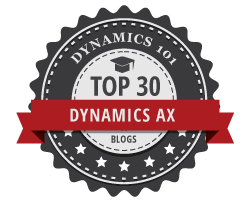 Previous Dynamics AX versions also had a cost accounting module integrated. 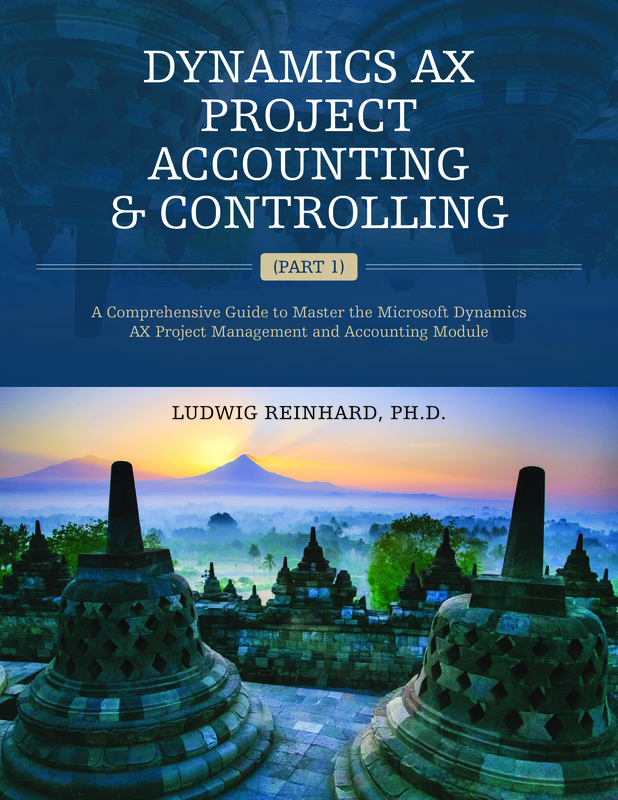 The previous module and its functionalities have, however, been discarded and not a single line of code has been reused for the new cost accounting module. Before jumping into the new cost accounting module functionalities, let’s start with some general notes on the cost accounting theory in order to prepare the playground for the subsequent setup and analysis of the new cost accounting module functionalities. If you search for the term cost accounting, you will easily find numerous definitions that describe what cost accounting is all about. Rather than trying to create an own mediocre definition here, let’s rather focus on the different pillars of a classical cost accounting system, which are illustrated in the next drawing. The first pillar of a classical cost accounting system is made up by the so-called cost type accounting system, which classifies a company’s costs for example by the nature of their traceability (direct vs. indirect costs), by functions (production, administration, selling, etc. ), by behavior (fixed, variable, semi-variable), etc. The second pillar of a classical cost accounting system consists of the cost center accounting system, which is responsible for associating the classified costs to its origin, such as for example a cost center. The cost object accounting system – sometimes also referred to as product cost accounting system – establishes the third pillar of a classical cost accounting system. This last pillar can be differentiated into a unit or item based and a time based cost object accounting system. 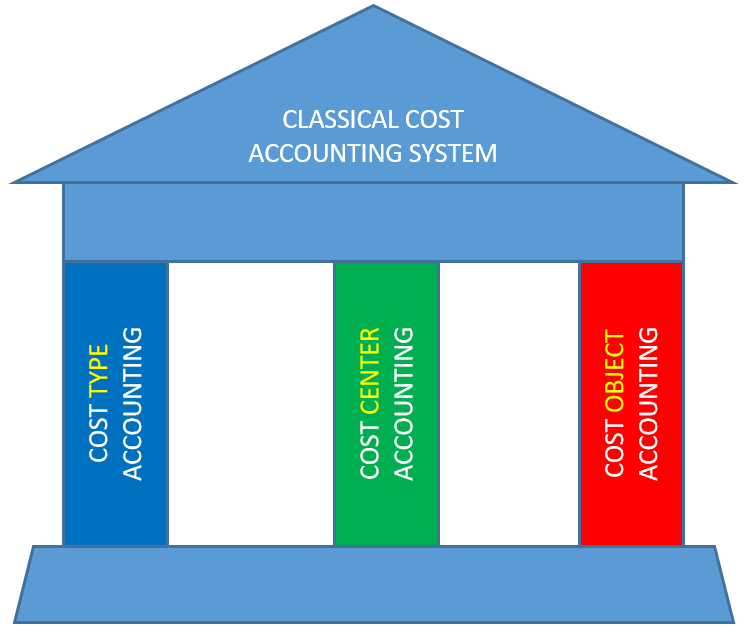 The following figure summarizes the different pillars of a classical cost accounting system and shows its association to the financial accounting system. 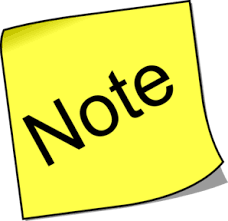 Please note that the financial accounting system (that is governed by GAAP) is often referred to as external accounting system while the cost accounting system is regularly referred to as internal accounting system. If you take a look at the figure above, you will find that several cost accounting elements are already integrated in other D365 modules. As an example, cost allocations can be executed through allocation rules in the general ledger module, item costs can be calculated through the costing sheet and the use of financial dimensions and main account allocation terms allows de facto the implementation of a direct costing approach. Provided that those features are already available in D365, the question for the necessity of a separate cost accounting module arises. This question will be answered in the following posts, which describe the different cost accounting module functionalities and compares them with the already available features in the other D365 modules. Thank you for your useful blog-posts.